Need to get rid of unwanted pests? What is bugging you? We are your local professional pest control company. 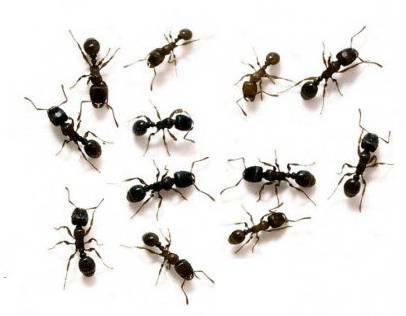 We have seen an increase in ants and other pests creeping indoors. The weather forecasts are showing a warming: ARE YOU PROTECTED? Protect your perimeter before Spring. Warmer Weather = More Bugs! We provide full pest control services. Protecting you from over 35 different pests, plus bird and rodent control. Certified pest and radon inspections. We work 24/7 – Giving you fast efficient service and peace of mind. Eco-friendly Solutions - Safe for your family and pets. Serving the PNW - Offices in Oregon, Washington and Idaho. Give us a call today for your pest control protection solutions.